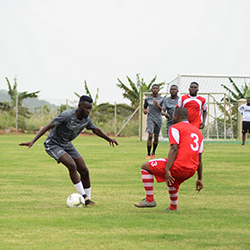 March 18: The official opening of Ashesi’s sports center. January 2: As we welcome 2019, here are the stories that made the year. December 10: Celebrating the warmth and spirit of the holiday season. December 3: 91% supported the implementation of the new code.